You’ve Been BOOed by BuyCostumes! 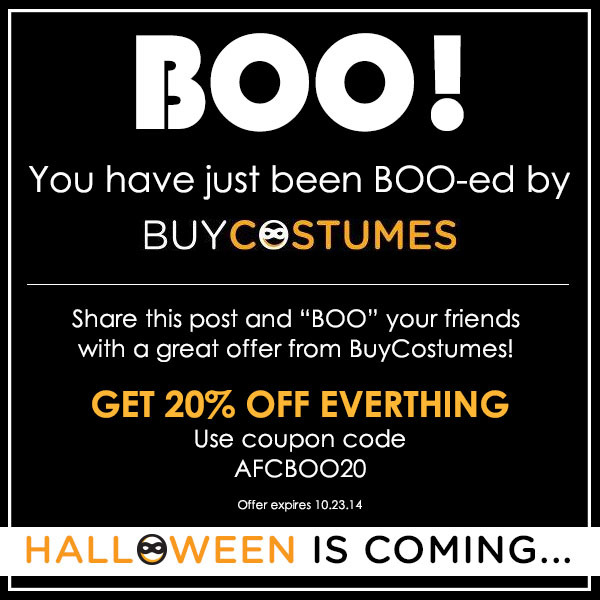 You’ve just been “BOO-ed” by BuyCostumes! The latest chain reaction game sweeping this Halloween season has just hit your screen with a super discount – 20% off EVERYTHING at BuyCostumes when you use coupon code: AFCBOO20! Now for the fun part… you get to go “BOO” your friends! You’ve been BOOed! Now you can Boo your friends and family too! 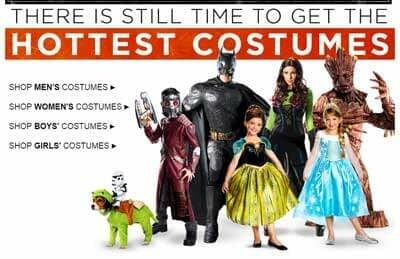 Take this BuyCostumes offer and share it on their Facebook pages, pin it alongside their favorite Halloween pics, insert it into their Instagram feed, spread this “boo-tiful” offer everywhere! 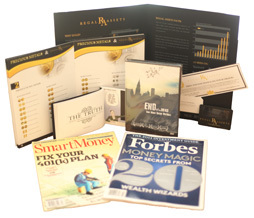 Don’t wait to share this offer – it expires 10/23. 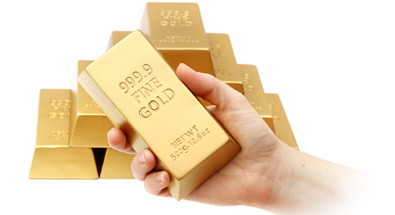 We wouldn’t want you and your friends to miss out on the spooktacular savings!